Midtown Preventive Dentistry/Cleaning | LLM Dental Associates, P.C. Our primary goal is to achieve optimal oral health and preservation of your natural dentition. 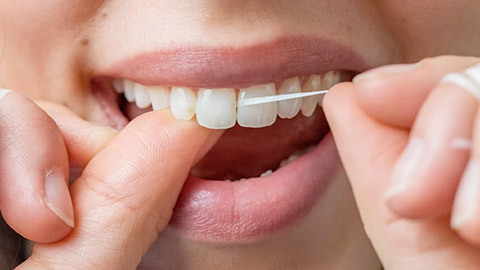 Education and reinforcement of proper oral hygiene techniques as well as periodic professional maintenance and examination are paramount in achieving your dental health goals. We will attempt to complete your gingival treatment by removal of all hard and soft deposits as well as stain removal and polishing. Depending on individual needs, you may be asked to return for a second session. Upon completion of this visit(s), a recare schedule will be determined. We urge you to prebook your next appointment to insure a timely and convenient date. If you need more information about Preventive Dentistry/Cleaning in Midtown, contact us today.